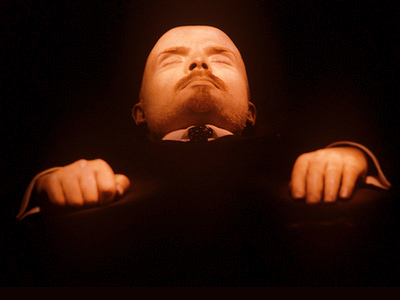 There are no plans to remove Vladimir Lenin’s body from the Mausoleum on Moscow’s Red Square, according to Viktor Khrekov, spokesman for the Head of the Presidential Property Management Department. January 21 is the 87th anniversary of the death of Vladimir Ulyanov – better known as Lenin – the leader of the Bolshevik Revolution in 1917. The dispute over whether the mummified corpse of the founder of the Soviet state should remain in the mausoleum on Moscow’s central Red Square has been going on since perestroika in 1985 with no result reached so far. 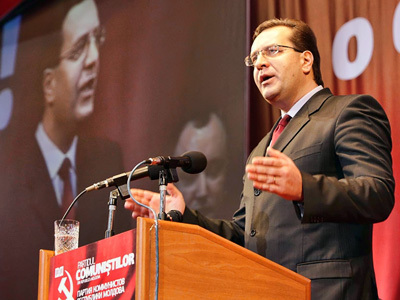 Earlier this week, Vladimir Medinsky – a deputy from the majority United Russia party – demanded that Lenin’s body should be removed and buried, as keeping it in the very heart of the capital is “blasphemy”.The initiative was met with a warm welcome by many politicians and public activists, but fiercely opposed by the Communist Party who called it “a provocation”. The deputy secretary of the United Russia General Council Presidium, Yuri Shuvalov, made it clear though that Medinsky’s statement – even though supported by some party members – is not the party initiative. Meanwhile, Vedomosti daily, citing sources “close to the presidential administration” wrote that the idea evokes a keen response in the Kremlin and Medinsky’s statement was simply a way to test society’s reaction. 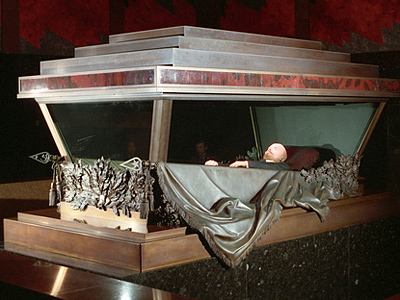 The paper’s unnamed source assumes that removing Lenin from the mausoleum could become some kind of an image-making project for President Dmitry Medvedev, similar to the reunification of the Russian Church Outside Russia and the Moscow Patriarchate – a significant step taken during the presidency of his predecessor – Vladimir Putin. Kremlin official Viktor Khrekov denounced all the speculation. “As far as I know, so far no decisions on the matter have been made and there are no such plans,” he told Interfax. Khrekov also recalled that the Kremlin's Administrative Board chief Vladimir Kozhin repeatedly commented on the possibility of removing Lenin’s body.Last year he stated that no one was even planning to discuss the possibility of the closure of the mausoleum or relocation of graves from the Kremlin walls. 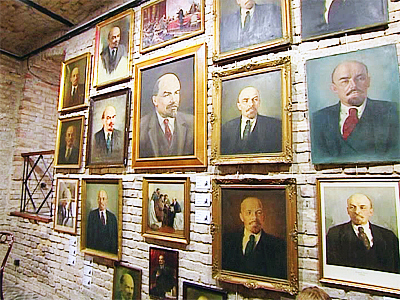 Many agree that sooner or later the symbol of the Communist rule – the embalmed body of Lenin – will be relocated, but the time has not come yet. 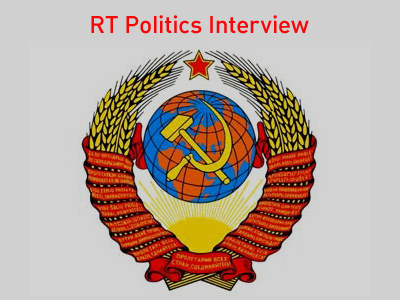 The first and only ex-president of the USSR, Mikhail Gorbachev, believes “we shouldn’t be forcing things”.He added that society will know itself when it comes to moving the revolutionary’s body. Russian human rights ombudsman Vladimir Lukin agrees that at some point in the future it will happen. 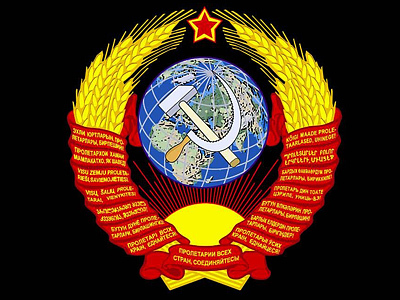 However, now it is more important to get rid of other Soviet symbols. “I stand for the de-Sovetization of our national mentality, our society, our country,” he told Interfax. But it should not be symbolic de-Sovetization such as relocating Lenin’s body, but a real one, which includes a higher level of tolerance in society, and a dialogue on most important problems.People should learn to be less hardhearted when it comes to opinions and thoughts different to the ones they share. 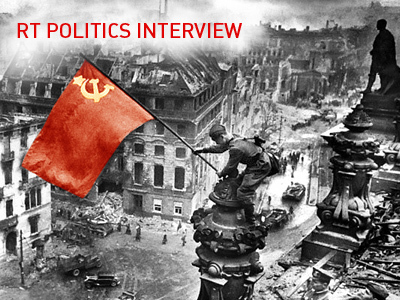 As for Soviet symbols, it is a very delicate issue and right now removing Soviet symbols would hurt the feelings of many people as not enough time has passed since the end of the Communist era. Lenin on Red Square: should he stay or should he go?